The National Cash Transfer Programme is one of the four programme areas under the Social Investment Programme that provides monthly stipends of N5000 to the poor and vulnerable. 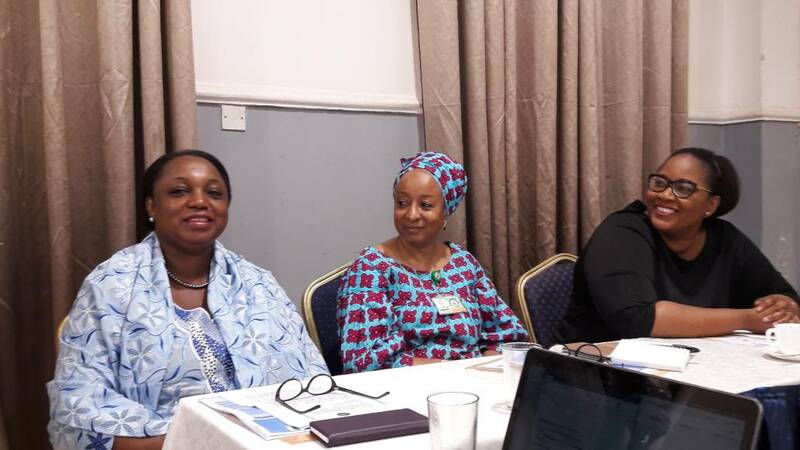 On Monday 28th May 2018, officials of the programme invited key CSOs, including the Africa Network for Environment and Economic Justice, ANEEJ, to an interactive breakfast session with the National Cash Transfer Office on the newly developed Grievance Redress Mechanism (GRM) as well as the service charter for the National Cash Transfer Programme. Organisers sought to enlighten CSOs on the Grievance Redress Mechanism (GRM) and Service Charter for the Federal Government of Nigeria Cash Transfer Programme and to empower critical stakeholders on their ability to sensitize CBOs, beneficiaries and community members at the local level on how to engage these mechanisms. 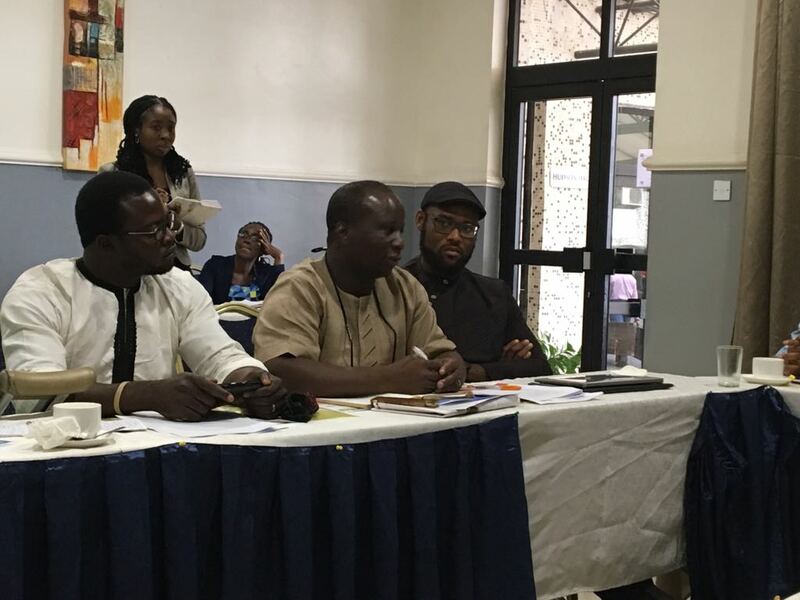 To underscore the relevance which ANEEJ places on such interactive sessions, the organization sent a high-powered team to include the Rev David Ugolor (Executive Director) and Dr. Matthew Ayibakuro (director of Research and Policy). 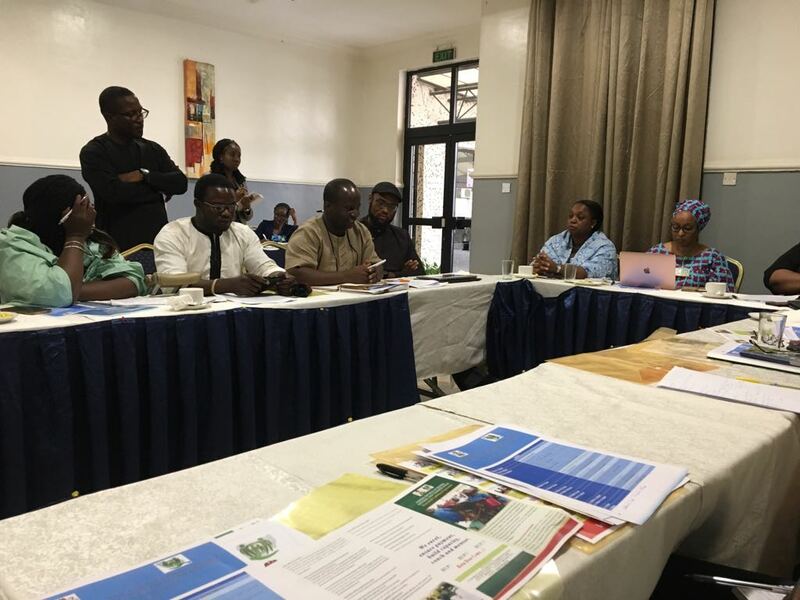 ANEEJ is implementing the MANTRA, a project which seeks to firm up legislation and management of processes in Nigeria’s asset recovery under the Anti-Corruption in Nigeria, ACORN, a DFiD Programme.